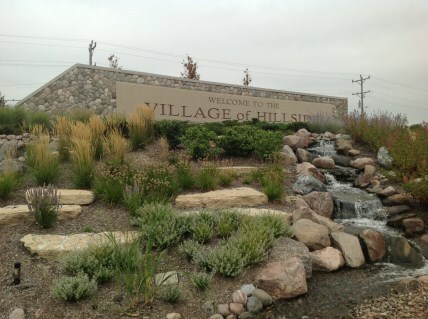 Citywide Services provides residential appraisal service in Hillside, IL. 60162. Our appraisers are certified by the State of Illinois. We have experience with all types of residential property and appraise single family homes, townhouses, condominiums as well as small residential income properties. For all your Cook County appraisal needs contact Citywide.